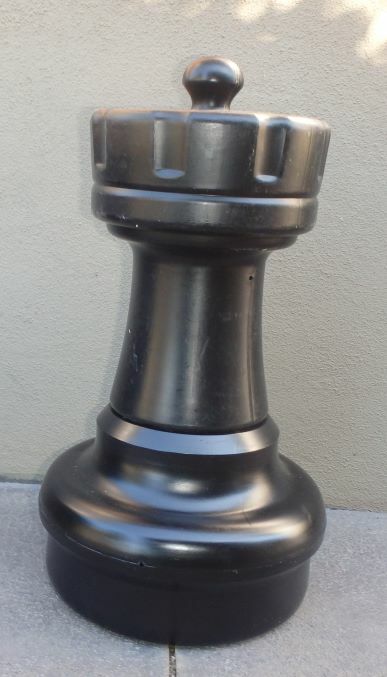 Large Giant Chess Rook Black. Type: EQUIPMENT. Detail: XTRAS. Product Code: GCHESSRB. For more information from the manufacturer please visit www.chessaustralia.com.au.